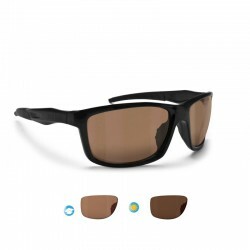 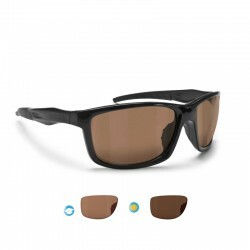 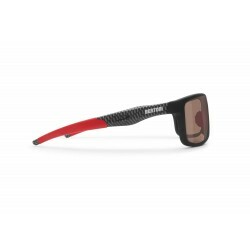 P545FT: The photochromic polarized lens of this sunglasses combines the versatility of the photochromic effect with the antireflection action of the polarized effect. 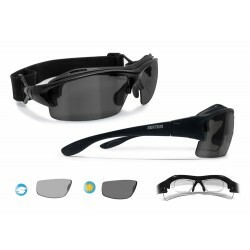 Perfect for ski, fishing,cyclig, golf and running. 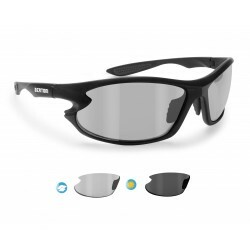 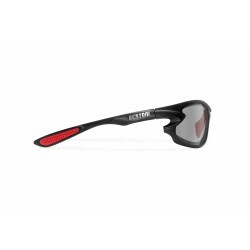 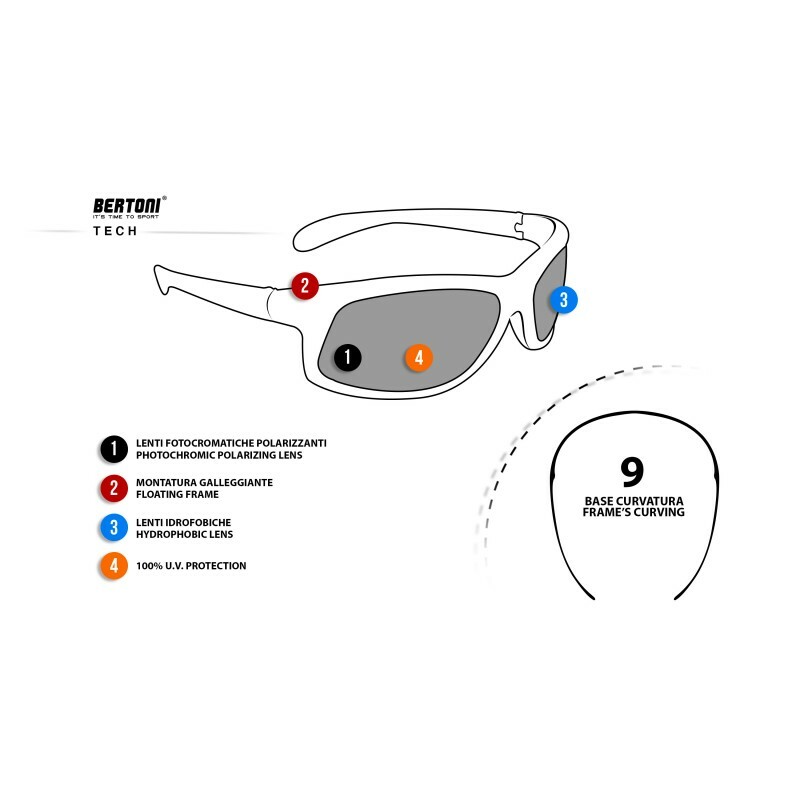 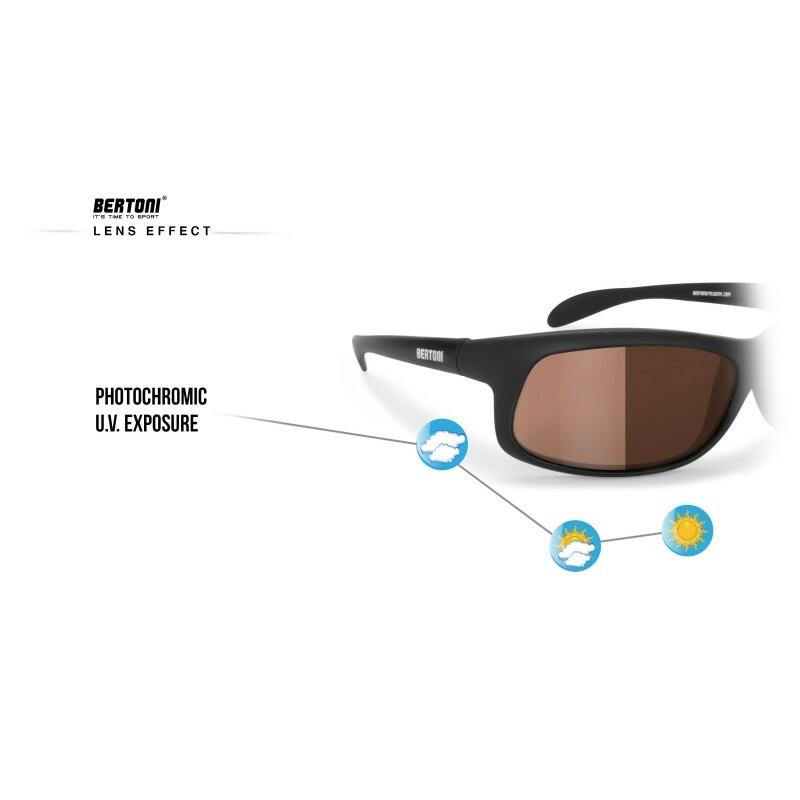 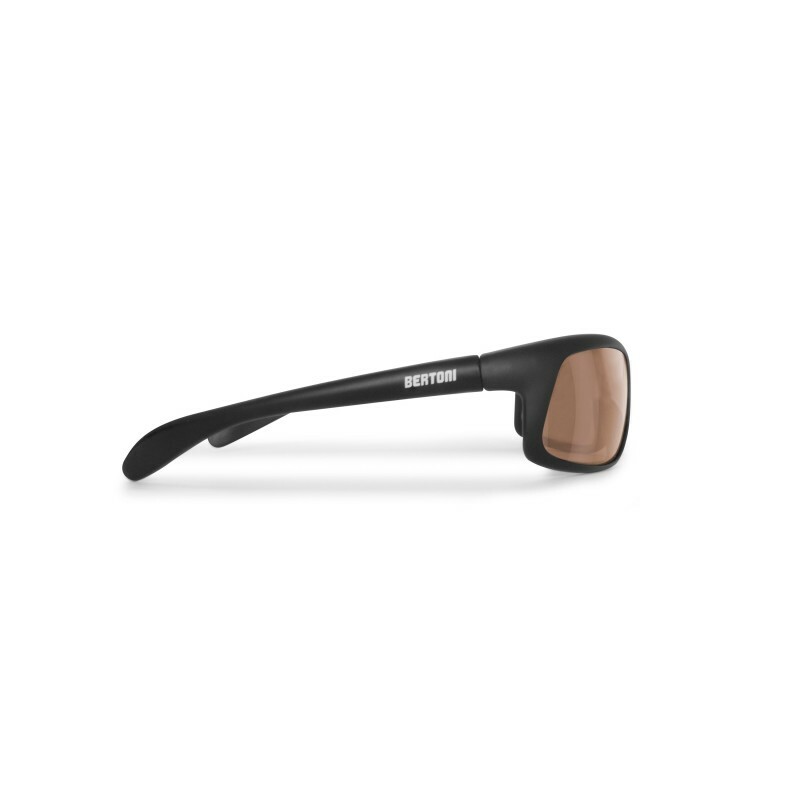 The material of the frame is TPX a nylon mesh that makes it so light to enable the sunglasses to float in the water.